These rear blades have been precisely built, with particular attention to the pivot point. 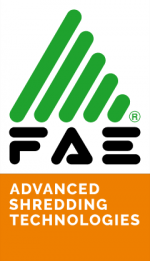 The tight tolerances minimize metal-on-metal wear and allows for accurate adjustments and longer blade life. Allied Rear Blades feature a reversible and replaceable cutting edge. Most of the wear experienced during scraping is sustained by this part of the blade. When the cutting edge shows signs of excessive wear, the edge can be inverted or replaced simply by removing the bolts. A dual gauge wheel kit and skid shoes are available on the Series 80, 100 and 150 for precision grading. 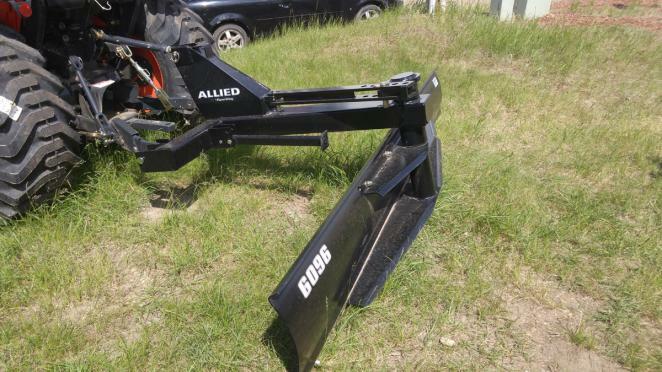 Allied Rear Blades are quick hitch compatible and the parking stand is standard equipment.